Well, today is a momentous day. It’s the swearing-in of the President for his historical 2nd term. 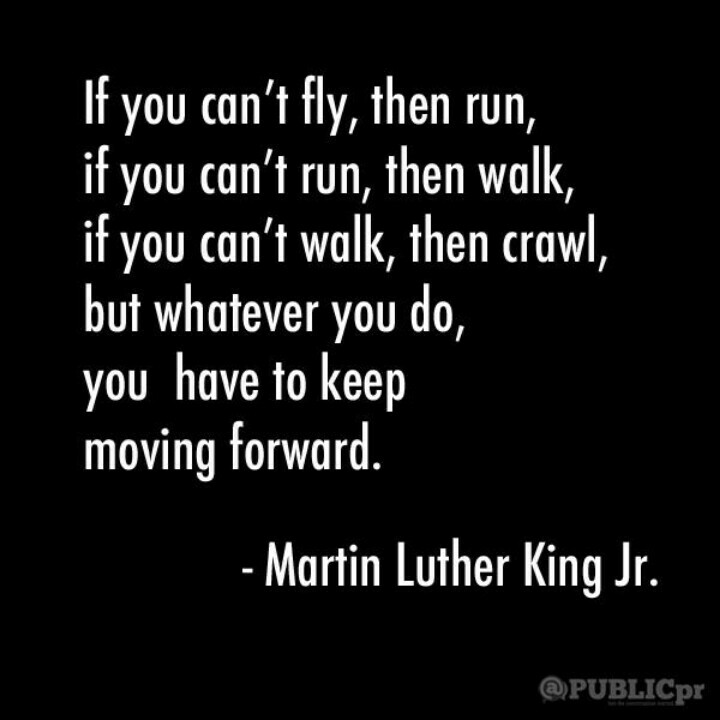 It’s also the day in which Dr. Martin Luther King Jr.‘s legacy is honored. As many people take this day to volunteer their time to worthy causes, and as an African-American is sworn in for the 2nd time into the highest office; a man’s dream has not only become reality, but it continues to thrive. 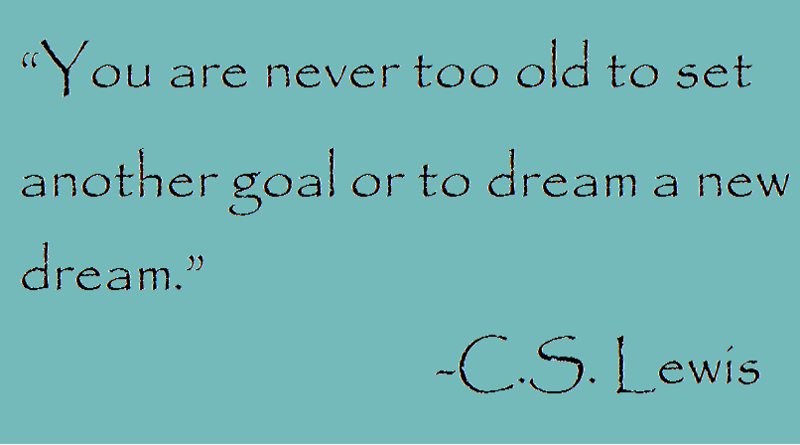 I decided to focus on dreams this month as part of my Monday Motivation. 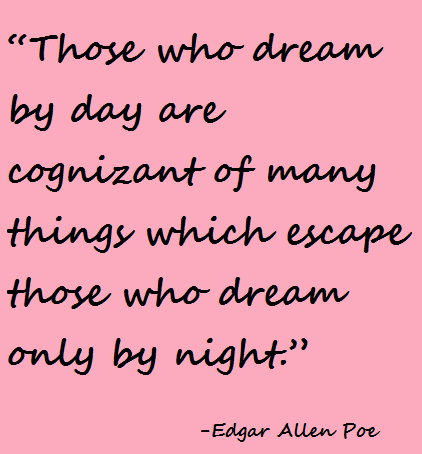 With it being the start of a New Year, and for many the moment of declaration for new beginnings; I figure concentrating on our dreams is very appropriate. Sometimes there are too many (dreams that is) to count. Do you ever get bogged down with what you want to do first? 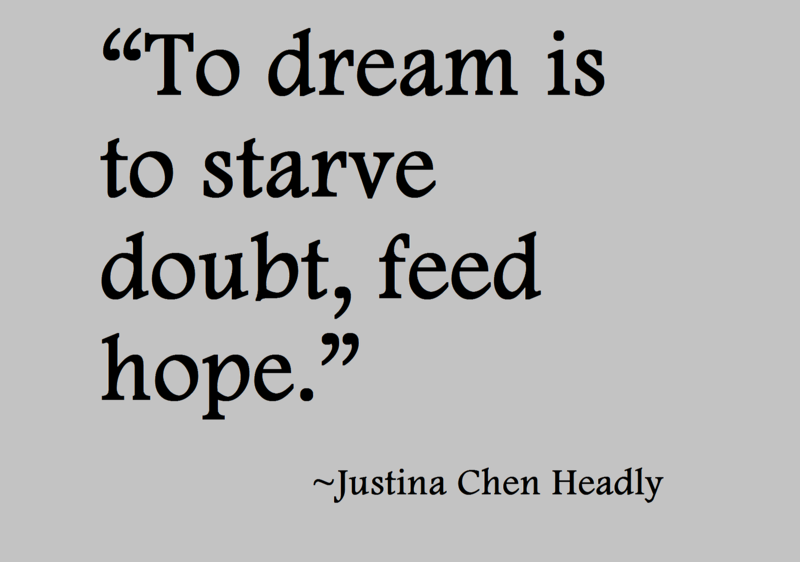 Posted in Motivational Mood, Quotes | Comments Off on Do you feed hope? Do you dream by day? I hope you do. And I hope every dream you have comes true. I hope you never let fear of failure or fear of success be the hurdle along your run to the finish line. Don’t worry about when you get there, because all things come in their own time. Just make sure you keep running and keep dreaming, so that finally when your race is won, and you rest your head upon that pillow, your dreams at night will be of the splendor that you achieved during the light. I found this cute picture on Pinterest. This is a Psalm that is dear to my heart. The message/scripture is very comforting. I hope it brings as much comfort to others as it brings to me. If you click on the picture it will take you to the designer’s page on Etsy.com; one of my favorite online shopping sites. Whenever I want to find something unique and original; I find Etsy to be the right fit for my needs. Have a great week as you find refuge under His wings.